Please email info@wegotsoccer.com for all general order or website inquiries. Please email team@wegotsoccer.com for team uniform and equipment inquiries. 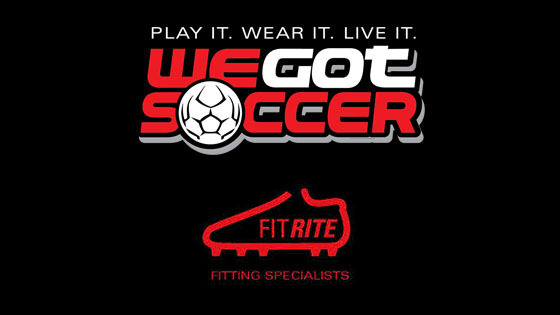 WeGotSoccer offers a full refund on all Non-Custom, unused products within 30 days of purchase. We suggest trying all merchandise on in a clean, indoor area to ensure that the item fits to your liking. Please do not return anything back to WeGotSoccer that exceeds the 30 day period, as we will not be able to process a refund or ship the item back to you. If you would like to return or exchange an unused item, please fill out the returns and exchange form below. The item must be new and unused and in its original packaging. Exchanges can only be made within 30 days of purchase. 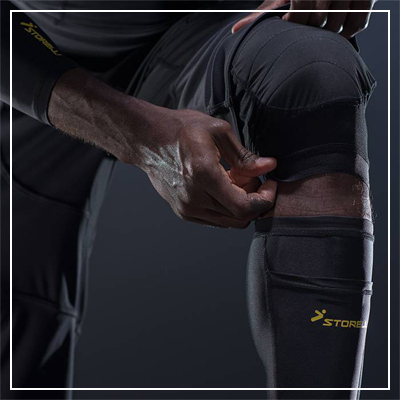 Due to the various playing surfaces and weather conditions, all items especially footwear and goalkeeper gloves will experience normal wear and tear. This includes but is not limited to color loss, loose threads, small gaps between the outsole and the upper and minor tears in the latex palm. 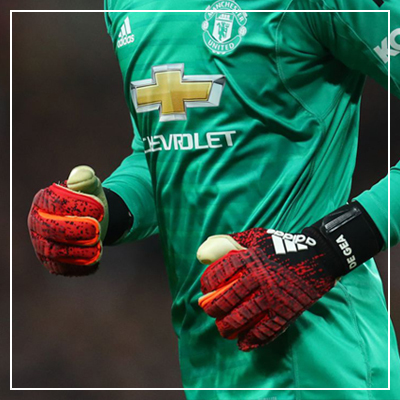 It is recommended that for both footwear and goalkeeper gloves that you purchase multiple (training and match) pairs to increase the life of the products. We guarantee our footwear, goalkeeper gloves and equipment free of defects for 60 days from the date of purchase. In the event that a defect does occur, a store credit will be offered in the return of the defective merchandise. Manufacturer warranties that surpass WeGotSoccer’s 60 day defect policy will have to be handled directly with the manufacturer. 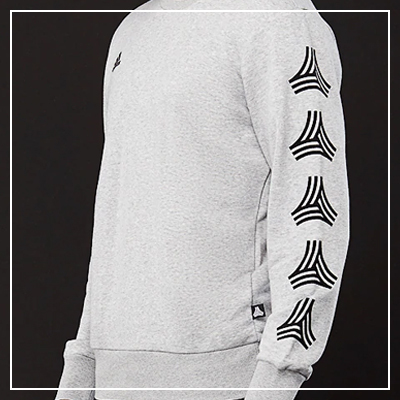 We guarantee our apparel to be free of manufacturing defects as well as customization defects for 6 months from the date of purchase. This warranty does not cover such things as pulls in fabric, color loss or shrinkage. In the event that a defect does occur, a store credit will be offered in the return of the defective merchandise. WeGotSoccer offers a full refund on all Non-Custom, unused products within 30 days of purchase accompanied by this receipt. We guarantee our footwear, goalkeeper gloves and equipment free of defects for 60 days from the date of purchase. In the event that a defect does occur, a store credit will be offered in the return of the defective merchandise. To guarantee that your order is secure and to protect your privacy, WeGotSoccer.com uses 128 bit SSL encryption (industry standard) to code and process your orders. This encrypts your credit card so that it cannot be read as your information travels over the internet. To check the security of your connection, look at the lower left-hand corner of your browser window after accessing the payment gateway. SSL is active if you see an unbroken key or a closed lock (depending on your browser). You can also double-check by looking at the URL line of your browser. When accessing a secure server, the first characters of the site address will change from "http" to "https". If you have registered, requested information or ordered online, your information will not be shared with any third party. We do not share or sell our customer information for any reason. If at any time you would like to be removed from our email mailing list, use the "Opt-Out" option at the bottom of our emails or email info@wegotsoccer.com and request removal. Transactional emails (forgot password, order confirmations, etc) will not have an "Opt-Out" option. We work hard to find customers and we want to give them incentives to keep them coming back. Register and you'll receive periodic discounts and special offers. We do not share email or any other information with any third party. If you have requested a free catalog, have registered, or ordered online, you do not need to be concerned about having your information shared. We do not share or sell our customer contact information to anyone. Period. If you would like to be taken off our email list, there is always an "Opt-Out" option at the bottom of our emails. You can also send us a request to be taken off our list by emailing us at: info@wegotsoccer.com or by: Mail: WeGotSoccer, 99 Washington St, Foxboro, MA 02035 Phone: 800-974-4625 Fax: 508-822-2520. 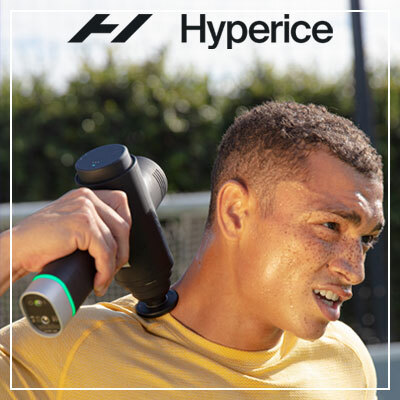 We work hard to find customers and we want to give them incentives to keep them coming back. Join today and start receiving discounts for your very first order. We do not share email or any other information with any third party. The following rules and regulations apply to all visitors to or users of the WeGotSoccer Web Site, the home page of which is at www.wegotsoccer.com. By using this Web site, you agree to be bound by these rules and regulations, as they may be modified by WeGotSoccer at any time and posted on this Web site. In the event of a violation of these rules and regulations, WeGotSoccer reserves the right to seek all remedies available by law and in equity. The WeGotSoccer Web Site and all of its materials, including, but not limited to, its software or HTML code, scripts, text, artwork, photographs, images, video, and audio (collectively, "Materials" ) are protected by copyright laws and other U.S. and international laws and treaties. All Materials are provided by WeGotSoccer as a service to its current and prospective customers and may be used only for personal informational and product ordering purposes and only if you also retain all copyright and other proprietary notices contained on the Materials. No right, title or interest in our Materials is conveyed to you This is a limited license, not a transfer of title to our Materials, and such license is subject to the following restrictions: (a) you may not copy, reproduce, publish, transmit, distribute, perform, display, post, modify, create derivative works from, sell, license or otherwise exploit this site or any of its Materials without our prior written permission; (b) you may not access or use the WeGotSoccer Web Site for any competitive or commercial purpose; and (c) you will not permit any copying of our Materials. Any unauthorized copying, alteration, distribution, transmission, performance, display, or other use of these Materials is prohibited. WeGotSoccer may revoke this limited license at any time for any or no reason. All rights not expressly granted are reserved by WeGotSoccer. WeGotSoccer, AROCAM Inc. and its affiliated companies retain all rights regarding their trademarks, trade names, brand names and trade dress. 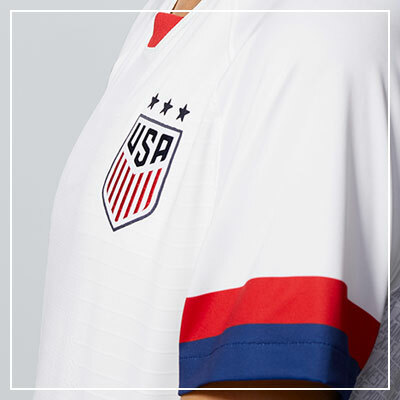 These marks, names or trade dress, and all associated logos or images, are registered and/or common law trademarks of WeGotSoccer and are protected by U.S. and international laws and treaties. 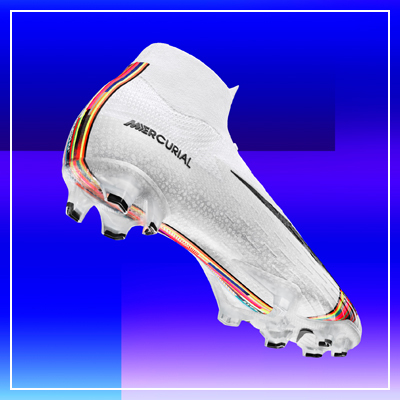 No license to the use of such marks, names or trade dress is granted to you under these terms and conditions or by your use of the WeGotSoccer Web Site. 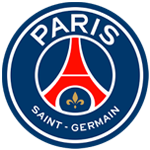 Your misuse of the trademarks displayed on the WeGotSoccer Web Site is strictly prohibited. You are also advised that WeGotSoccer will aggressively enforce its intellectual property rights to the fullest extent of the law, including the seeking of civil remedies and criminal prosecution. One or more patents may apply to this website. Periodically, links may be established from this Web Site to one or more external web sites or resources operated by third parties (the "Third Party Sites"). These links are provided for your convenience only. In addition, certain Third Party Sites also may provide links to the WeGotSoccer Web Site. None of such links should be deemed to imply that WeGotSoccer endorses the Third Party Sites or any content therein. WeGotSoccer does not control and is not responsible or liable for any Third Party Sites or any content, advertising, products, or other materials on or available from such Third Party Sites. Access to any Third Party Sites is at your own risk and WeGotSoccer will have no liability arising out of or related to such web sites and/or their content or for any damages or loss caused or alleged to be caused by or in connection with any purchase, use of or reliance on any such content, goods, or services available on or through any such Third Party Site. 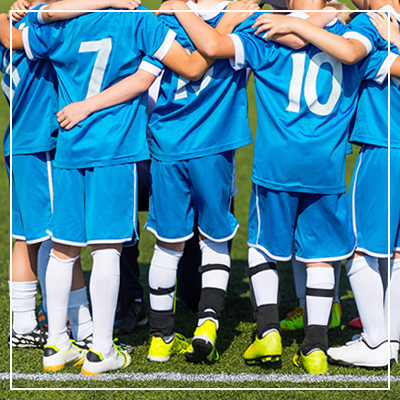 WeGotSoccer has a no-tolerance policy regarding the use of our trademarks or names in metatags and/or hidden text. Specifically, the use of our trademarks or names in metatag keywords is trademark infringement, and the use of trademarks or names in page text, metatags, and/or hidden text for purposes of gaining higher rankings from search engines is unfair competition. 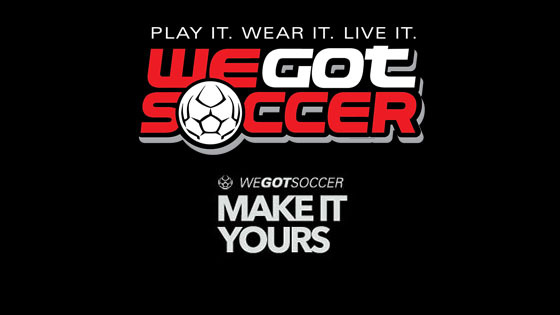 Linking to any WeGotSoccer web page is prohibited absent express written permission from WeGotSoccer. Framing, inline linking or other association of the WeGotSoccer Web site or its Materials with links, advertisements and/or other information not originating from the WeGotSoccer web site is expressly prohibited. Access to WeGotSoccer Web Site is provided to our customers and prospective customers "AS IS" and "AS AVAILABLE" and without warranty of any kind, whether express or implied, INCLUDING BUT NOT LIMITED TO, THOSE OF MERCHANTABILITY, FITNESS FOR A PARTICULAR PURPOSE, TITLE OR NONINFRINGEMENT. Some jurisdictions do not allow the disclaimer of implied warranties. In such jurisdictions, the foregoing disclaimer may not apply to you. WeGotSoccer reserves the right to block or deny access to the Web Site to anyone at any time for any reason. WeGotSoccer controls this Web Site from its offices within the State of Massachusetts. WeGotSoccer does not imply that the materials published on this Web Site are appropriate for use outside of the United States. If you access this Web Site from outside of the United States, you do so on your own initiative and you are responsible for compliance with local laws. The terms of this Web Site shall be governed by the laws of the state of Massachusetts, without giving effect to its conflict of laws provisions. IN NO EVENT WILL WEGOTSOCCER BE LIABLE TO ANY PARTY FOR ANY DIRECT, INDIRECT, INCIDENTAL, SPECIAL, CONSEQUENTIAL OR PUNITIVE DAMAGES FOR USE OF THIS SITE OR ANY OTHER HYPERLINKED WEB SITES INCLUDING, WITHOUT LIMITATION, LOST PROFITS OR REVENUES, COSTS OF REPLACEMENT, BUSINESS INTERRUPTIONS, LOSS OF DATA OR DAMAGES RESULTING FROM USE OF OR RELIANCE ON THE INFORMATION PRESENT, EVEN IF WEGOTSOCCER IS EXPRESSLY ADVISED ABOUT THE POSSIBILITY OF SUCH DAMAGES. In some jurisdictions, limitations of liability are not permitted. In such jurisdictions, the foregoing limitations on liability may not apply to you. WeGotSoccer may terminate, change, suspend or discontinue any aspect of this Web Site, including the availability of any features of the site, at any time and without notice. WeGotSoccer also reserves the right, at its sole discretion, to change, modify, add or remove any portion of these terms in whole or in part, at any time and without notice. WeGotSoccer may terminate the authorization, rights and license given above at any time and without notice. Your continued use of this Web Site after any changes to these terms are posted will be considered acceptance of those changes.